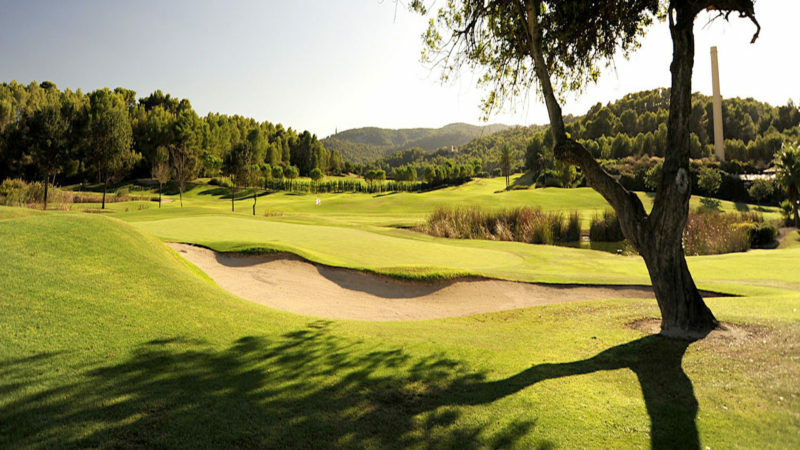 Calvia Beach is the new name for Magaluf, following the resorts re-branding. At the centre of the resort is the amazing new Momentum Plaza, with it’s high end shops and superb range of restaurants. 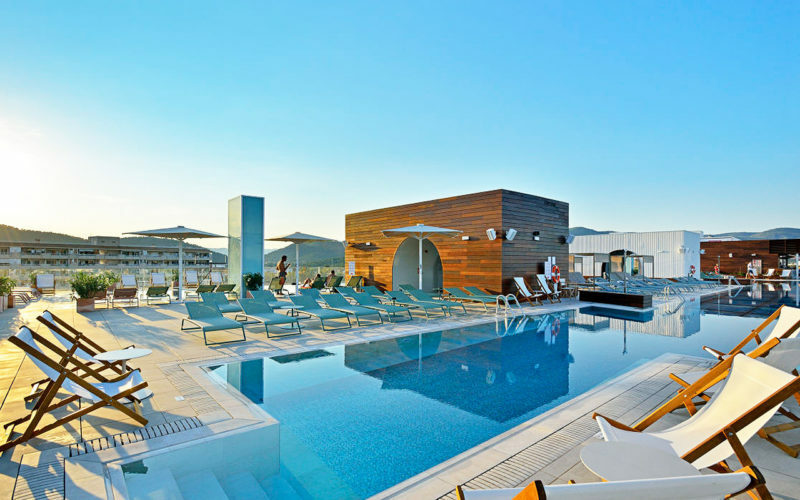 The focal point is the brand new Calvia Beach Plaza hotel with it’s glass swimming pool suspended 5 stories high above the plaza. 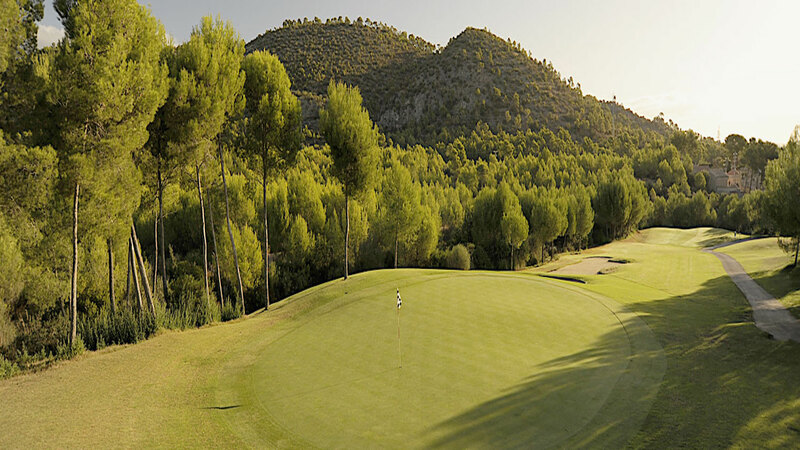 Golf is included at the 3 ‘Arabella’ courses, which are clustered together about 15 minutes from the resort. 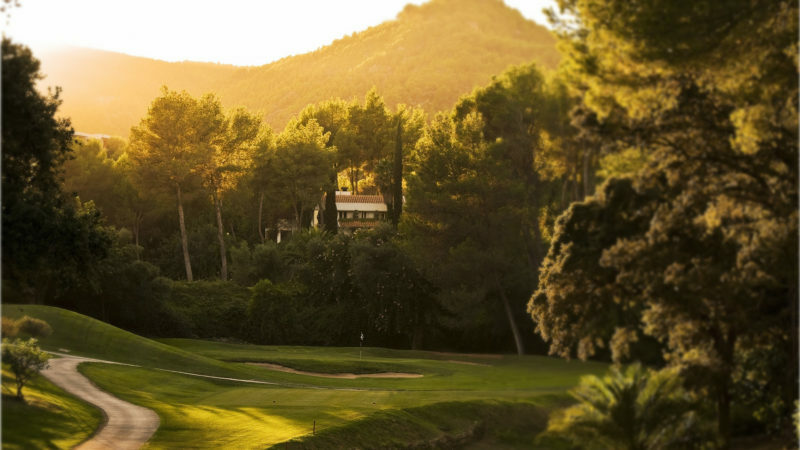 Son Muntaner is a championship course, Son Vida is the oldest course and Son Quint is another firm favourite. Course descriptions are below.